FACT: Dairy proteins are multi-functional ingredients that can assist with making dairy foods a leading clean and simple functional food. Hmmm, I think it is safe to say it’s been an interesting week. At times all that keeps me going is my passion for all things dairy. The industry is my happy place and I feel rather certain many of you share this sentiment. Pardon this digression, but can you believe Nick and his guests visited a Wisconsin dairy farm? That made my Monday! If you know what I am referring to, please link HERE and send me a quick email with a thumbs up. I can sure use one. The concept of functional foods—with clean, simple and as close to what Mother Nature intended—appears to have resonated with consumers. 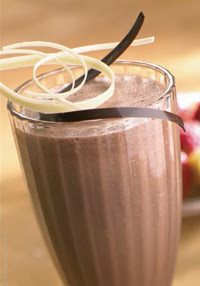 Protein, namely dairy proteins, are a major driver of this platform. Consumer interest in protein, sustainability and functional foods are among 2017’s top U.S. food and nutrition trends, according to the International Food Information Council (IFIC) Foundation. Drawing from its in-house survey research and health professional expertise, along with other data and observations, the IFIC Foundation has identified several hot topics for the New Year. I’ve included some below, including the role of dairy proteins in the product platform. In addition, Google cited “Food with a Function” as one of its top-five food trends in 2016. Searches for functional foods and ingredients such as turmeric, jackfruit and kefir were reported to have especially high volumes. 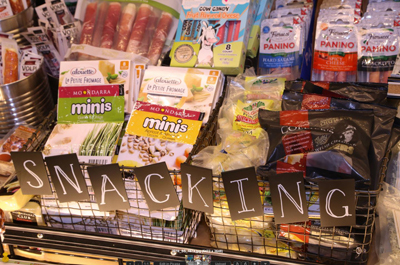 Food labeling has been more broadly discussed and debated in the past several years, from organic certification and “absence labeling” to changes in Nutrition Facts labels. In 2017, the spotlight will shine on what qualifies a food to be marketed as “healthy.” The FDA is currently working to redefine what qualifies as a “healthy” nutritional claim on package labels. The 2016 Food and Health Survey found that for more than one-third of consumers, a “healthy” food is defined in part by what it does not contain rather than what it does contain. That’s where multi-functional dairy proteins come into play. 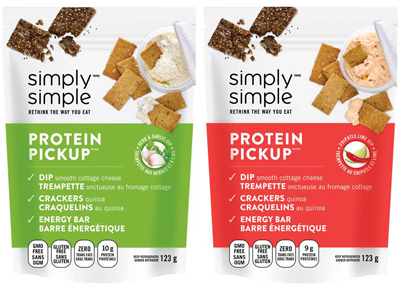 They not only provide protein, they assist with texture and mouthfeel, and can assist with simplifying labels by allowing for the removal of chemical-sounding ingredients. When it comes to the factors that play into consumers’ food and beverage purchasing decisions, the 2016 Food and Health Survey found that “sustainability” marked its largest increase since the question was first asked in 2011. In 2016, 41% of consumers listed it as a factor influencing purchasing decision compared to 35% in 2015. About three-quarters believe it’s important that food products be produced in a sustainable way. Milk and products produced from milk have a great sustainability story. Tell it. Talk about local farmers and their production practices. There are no signs that the health halo around protein will be knocked off in 2017. According to the 2016 Food and Health Survey, nearly two-thirds of Americans are trying to consume more protein or as much as possible, up significantly from 54% in 2015 and 50% in 2014. One-fifth of Americans view plant protein as more healthful than they did the previous year, compared to 8% who see it as less healthful. Views of animal protein, however, were split, with 12% perceiving it as more healthful than the previous year and 15% perceiving it as less healthful. 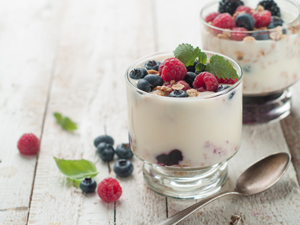 Now’s the time to talk about the healthfulness of dairy protein. Don’t just add it to your products, communicate to consumers why you are adding it. The 2016 Food and Health Survey showed glimmers of hope in America’s “battle of the bulge.” There was a significant uptick over 2015 in the number of Americans trying to lose weight—57% vs. 52%—at the expense of the number of people trying merely to maintain their weight, which fell significantly to 23% in 2016 from 29% in 2015. In addition, according to the survey, the number of overweight and obese Americans (as judged by body mass index) fell to 60% in 2016 from 64% in 2015. When it comes to weight loss, Americans clearly have the will. But will they find a way? Dairy proteins can assist. Explain this to consumers, judiciously, using positive language such as “keeps you fuller longer” rather than “diet” or “weight loss.” Again, explain the healthfulness of dairy proteins. 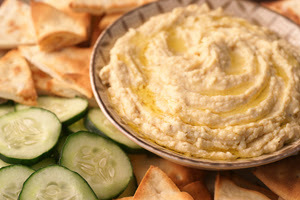 Consumers want to add healthful foods to their diet. Mintel data show that today’s health-conscious consumers are staying away from products containing high-fructose corn syrup (50%), sugar (47%), trans fat (45%) and saturated fat (43%). What’s more, over one quarter (28%) believe a food is unhealthy if it has artificial ingredients, with consumers actively avoiding products with elements described as “artificial,” such as artificial sweeteners (43%), artificial preservatives (38%) and artificial flavors (35%). Well ahead of other ingredients, consumers are interested in protein (63%), fiber (61%) and whole grains (57%) when purchasing foods they consider to be healthy. Protein is particularly of interest to more than half (54%) of iGen (between the ages of 9 and 21 years) consumers, while consumers age 71 and older are most interested in whole grains (50%). 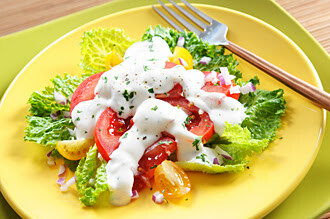 “While many consumers are avoiding certain ingredients when purchasing better-for-you foods, Americans are seeking out foods with added health attributes, namely protein, fiber and whole grains, indicating an opportunity for foods with added-health attributes to target consumers with health claims on-pack,” concludes Roberts. Remember, it’s a FACT. Dairy proteins are multi-functional ingredients that may help make dairy foods a leading clean and simple functional food. I hope to see many of you in Orlando this coming week for the Dairy Forum. The program is packed with informative presentations. A must-see session takes place Tuesday from 10:45am to noon. Panelists partaking in the “The Dairy Nutraceuticals Boom” will discuss how dairy companies are well poised to benefit from the rapid growth of the booming nutritional and nutraceutical ingredients market. 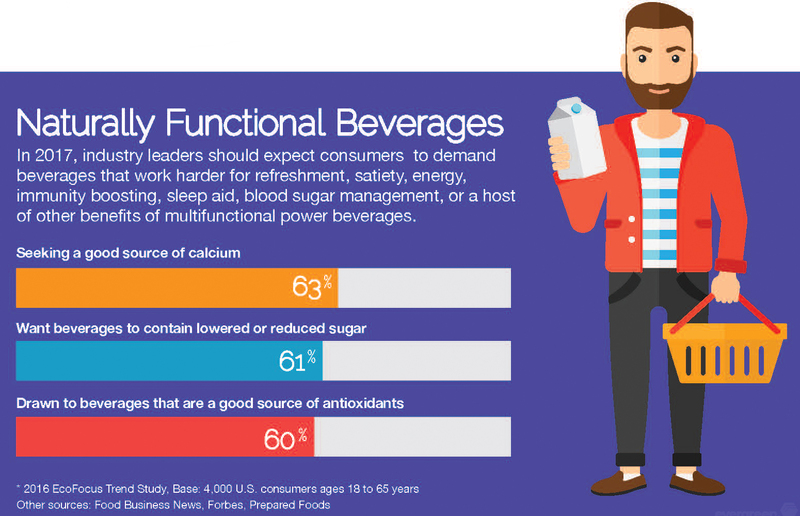 Through innovation, companies are using dairy ingredients, namely dairy proteins, in value-added products for infants, athletes and the elderly. If you think sugar is under attack now with the many sugary drink taxes being implemented and more restrictions being placed in school meal programs, just wait. There may be many uncertainties awaiting the food and beverage industries in 2017, in particular in the U.S. with its many unknowns regarding the new administration, but there’s one thing for sure, “added sugars” will continue to be scrutinized, demonized and avoided by many. This is particularly true in beverages but will trickle down to all foods, including flavored milk, yogurt and quite possibly, even ice cream. The former two are nutrient-dense foods, so reducing sugar further increases nutrient density. 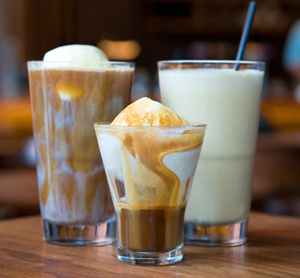 Because ice cream is usually considered a dessert or treat, sugar content is typically less of a concern; however, if it can be lowered---and there are companies doing it—this may be an attractive selling point in our growing sugar-phobic society. Reduced consumption of sugary drinks means lower intake of “free sugars” and calories overall, improved nutrition and fewer people suffering from overweight, obesity, diabetes and tooth decay, according to WHO. Free sugars refer to monosaccharides (such as glucose or fructose) and disaccharides (such as sucrose or table sugar) added to foods and drinks by the manufacturer, cook or consumer, and sugars naturally present in honey, syrups, fruit juices and fruit juice concentrates. In 2014, more than one in three (39%) adults worldwide aged 18 years and older were overweight. Worldwide prevalence of obesity more than doubled between 1980 and 2014, with 11% of men and 15% of women (more than half a billion adults) being classified as obese. In addition, an estimated 42 million children aged under five years were overweight or obese in 2015, an increase of about 11 million during the past 15 years. Almost half (48%) of these children lived in Asia and 25% in Africa. This is a global concern. Link HERE for additional statistics on global obesity. “Nutritionally, people don’t need any sugar in their diet,” said Francesco Branca, director of WHO’s Department of Nutrition for Health and Development. That’s a very strong statement, in fact, a bit unsettling. It makes a consumer really question the added sugars in their everyday foods. 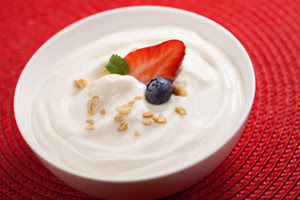 In the U.S., yogurt processors need to be aware of new draft guidance issued this week by FDA regarding the use of fruit and vegetable ingredients and their contribution to a product’s added sugars, which must be listed in the upcoming new Nutrition Facts Panel. Simply, FDA explained in the draft guidance that if sugars in the processed fruit or vegetable ingredient are in excess of what would be expected from 100% fruit or vegetables, those sugars must be declared as added sugars. The compliance date for manufacturers with more than $10 million in annual food sales is July 26, 2018. For manufacturers with less than $10 million in annual food sales, they get an additional year to get their labels in order. The final rule defines added sugars as sugars that either are added during the processing of foods, or are packaged as such, and include sugars (free, mono- and disaccharides), sugars from syrups and honey, and sugars from concentrated fruit or vegetable juices that are in excess of what would be expected from the same volume of 100% fruit or vegetable juice of the same type. 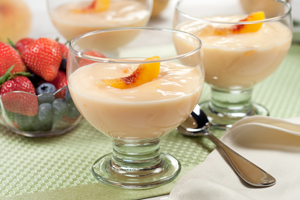 The final rule excludes whole fruit, fruit pieces, dried fruit, pulps and purees as meeting the definition of added sugars. For additional details from FDA, including examples of calculating added sugar when using fruit and vegetable ingredients according to the new draft guidance, link HERE. 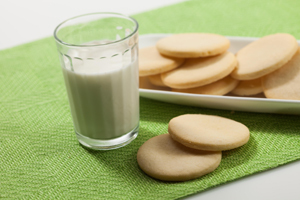 Dairy foods formulators must remember that replacing sugar is not a simple substitution. Sugar, and sugar-type ingredients including syrups, provide more than sweetness. They often impact the body and mouthfeel of a food or beverage. Commit to sugar reduction in 2017! In this scenario, going low makes sense. Dairy Foods 2017: Make it a Resolution to Own the Year! This past year was an interesting journey, and because we cannot hit a re-do button, it is time to embrace 2017 and own it. That’s right. 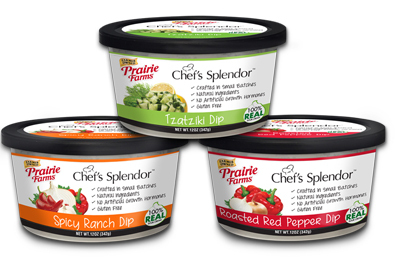 The dairy foods industry is well poised to own the year. Butter is back. Whole milk is, too. Cheese and ice cream have never fallen out of favor. 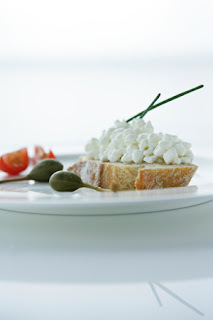 Now upscale, specialty and unique varieties are increasingly sought out by consumers and they are willing to pay a premium for them. Fresh and minimally processed have always been dairy’s mantra. Local is the name of the game. The dairy industry has everything going for it in 2017. It’s time to commit to owning the year and I have just the resolutions to assist. 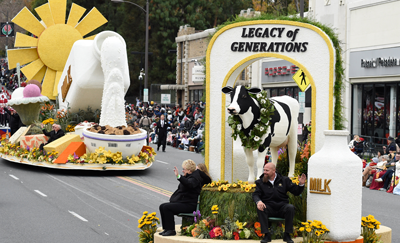 If you aren’t on board yet, then maybe the Real California Milk/California Milk Advisory Board float in this year’s Rose Bowl Parade is the motivation you need. When you read about the dedicated farmers and industry members who volunteered time and resources to make this float a reality, it will hopefully move you. Their passion for dairy is impressive and inspirational. The float’s message resonated with today’s consumers. 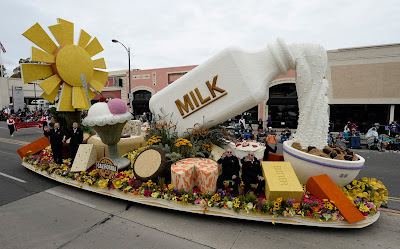 The 20-feet high, 18-feet wide and 65-feet long main float featured California cow’s milk pouring into a giant cereal bowl to represent breakfast and the importance of protein to start the day. The float also showed how this milk serves as the base for favorite foods, such as butter, cheese, ice cream and yogurt. Five families--from grandkids to grandparents (including twin 80-year-old brothers)--representing the multi-generational history of California dairy rode the float. These families represent California’s 1,300-plus dairy farm families, of which 99% are family owned. This is the kind of farm-to-fork story today’s consumers want to hear. There was also a small satellite float featuring a life-sized animatronic Holstein dairy cow representative of the 1.8 million California dairy cows that help make California the number-one dairy state. In fact, California dairy cows produced enough milk in 2015 to fill 58 Rose Bowl Stadiums. Here’s some interesting trivia about decorating the floats that participate in the Rose Bowl Parade. The body of the float is constructed early but the actual decorating takes place only days before the parade. This is because all decorations must be organic, dry or fresh materials, with fresh flowers one of the most common decorations. This year, the Real California Milk/California Milk Advisory Board float was more than 85% fresh flowers. Every surface of the float must be covered and no coloring of any kind is allowed. Thousands of volunteers spend their days after Christmas working on the floats from dusk to dawn. 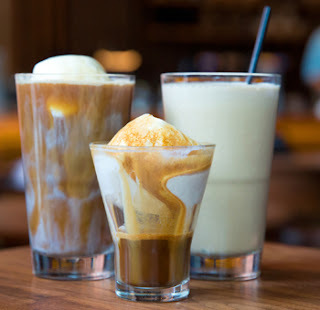 In addition to fresh flowers, the dairy float materials included foods that dairy cows eat, co-products of food and fiber production, such as almond hulls and cottonseed. These are items that would end up in landfill but cows as ruminants can turn into nutritious food. This is a beautiful sustainable story that seldom is told. Let’s start telling it. 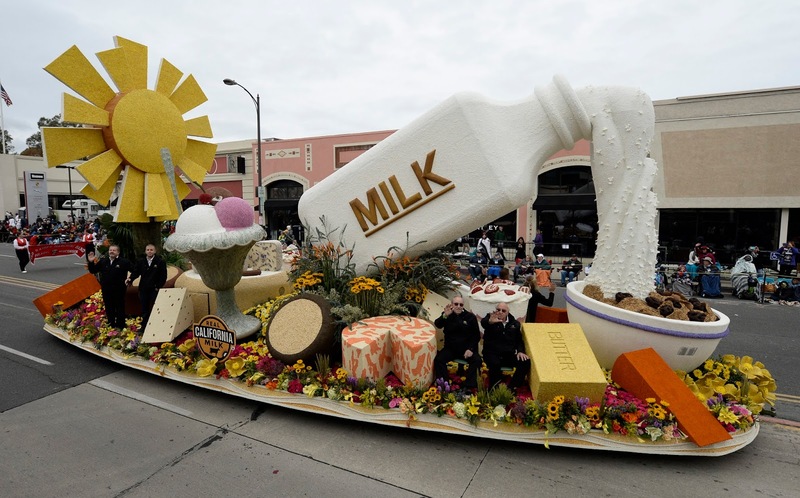 The float was designed to get consumers thinking about how milk is—with minimal processing—transformed into the delicious dairy foods they eat every day, namely butter, cheese, ice cream and yogurt. With that, here are three resolutions I urge ever dairy industry member to make for 2017. 1. Communicate to consumers the story of the milk that goes into the dairy products your company manufactures and distributes. Be as transparent as possible. Showcase farmers on your packages and on your website. Remember Elsie? Though fictitious, Elsie is recognized as one of the most famous marketing mascots ever created. Interestingly, she once led the Rose Bowl Parade! Want to read more about Elsie’s origins, link HERE. Celebrities and athletes can turn into controversial spokespeople. Maybe the time is right to create a mascot, your company’s personal spokesperson. Think about consumers’ fascination with Pokémon this past summer. Think about the digital world we live in. Millennials are social media addicts and Millennials like cartoon characters. 2. Emphasize dairy’s inherent nutrition as much as possible. Though I believe dairy proteins can live harmoniously with plant proteins—in fact I think there’s a great deal of opportunity of mixed protein products, namely beverages--dairy needs to up its game and create a positive story about protein. It was not that long ago when the dairy industry was constantly defending itself. Programs like Got milk? and “3-a-day” (I really wish 3-a-day returned to the States) helped changed how we marketed dairy and in turn how consumers viewed dairy. Recent headlines about the dairy industry fighting for control of the term “milk” brings back memories of playing defensively. We are better than that. Let’s use those resources to better communicate the power of the protein and essential vitamins and minerals inherent to milk, and the products made from milk. 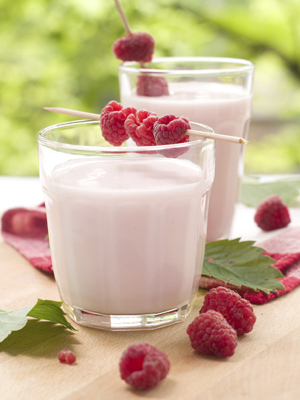 Flavorful, ready-to-drink protein beverages are all the rage right now. These are the type of beverages that gyms, schools and sporting events want to sell. Do you have a fresh offering in your product line up? Remember to emphasize the source and quality of the protein. The plant protein folks are. Also, don’t forget to emphasize dairy’s inherent nutrition when you are outside of work. When you order your latte, stress that you want real milk. 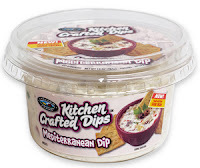 Make sure it’s butter on those pancakes and real blue cheese in your wing dip. The power of positivity is contagious. You will be amazed at how such simple conversations with your barista or your server resonate with them, and they in turn share the message. 3. Innovate on a regular basis. 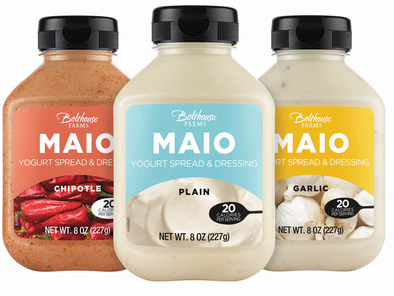 Limited-edition and seasonal products attract consumers and keep them interested in a brand. Today’s consumers have a growing selection of food channels to choose from and they are seeking services and experiences in addition to just purchasing groceries. The desire for innovative new products makes them want to go shopping. 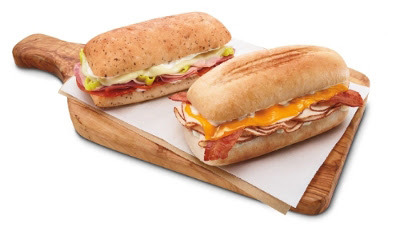 According to What’s in Store 2017, a recently released publication from the International Dairy-Deli-Bakery Association, despite the growth of e-commerce in food retail, brick-and-mortar stores are most important to the digital-savvy Millennials and Gen Zers, with food retailers being the number-one source for convenient meal solutions, outpacing both restaurant delivery and online meal/ingredient kit channels. Convenient physical stores, a feature-rich website with services such as online purchasing, and mobile apps are critical to attracting and keeping customers. Retailers must have effective and engaging in-store technology, a 24/7 service mentality, real-time knowledge on current inventory in each store, and price and product consistency to achieve a total retail experience. They rely on their suppliers—you—to provide them with products to sell. Fresh format stores are experiencing the most growth in the brick-and-mortar space. Dairy foods are fresh foods and need to better compete in this space. 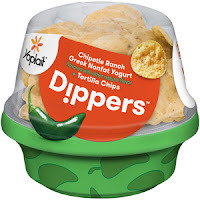 A recent visit to Fresh Thyme left me very disappointed with dairy’s presence, as did the fresh meal solutions area of Trader Joe’s and the Fresh & Ready department in Walgreen’s. Would you like to read more about how convenience, experience and freshness is attracting supermarket shoppers, link HERE to an article I recently wrote for Food Business News. Here’s a new product concept to get you thinking. 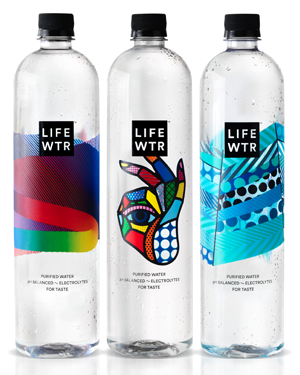 In February 2017, PepsiCo will be rolling out its new LIFEWTR premium bottled water line, which the company says fuses creativity and design to serve as a source of inspiration, as well as hydration, to usher in a new era of thirst quenchers. Fluid milk processors need to think this way! The beverage is described as purified water that is pH balanced with electrolytes for taste. (It’s water!) It comes in a plastic bottle enrobed in art. That’s right, the bottle serves as a canvas for art and design and features rotating label motifs created by emerging artists. The brand’s biggest equity--the label--will serve as a platform for emerging and developing artists to be seen and discovered on a broad scale, and their work will serve as a spark of creativity and dose of inspiration and creative uplift. Released in a series of three, and changing several times a year, LIFEWTR is all about having an authentic connection with the consumer, at a premium. It will be available in two sizes. The 700-milliliter bottle with sports cap will sell for about $2.06, while the one-liter bottle will go for $2.70. That product concept should get your creative juices flowing. But, if you need more product development inspiration, link below to the six forecasts I wrote for 2017.